Installation view: Hélio Oiticia, "Bólides" at Institute of Contemporary Art, Miami. Photo: Fredrik Nilsen Studio. 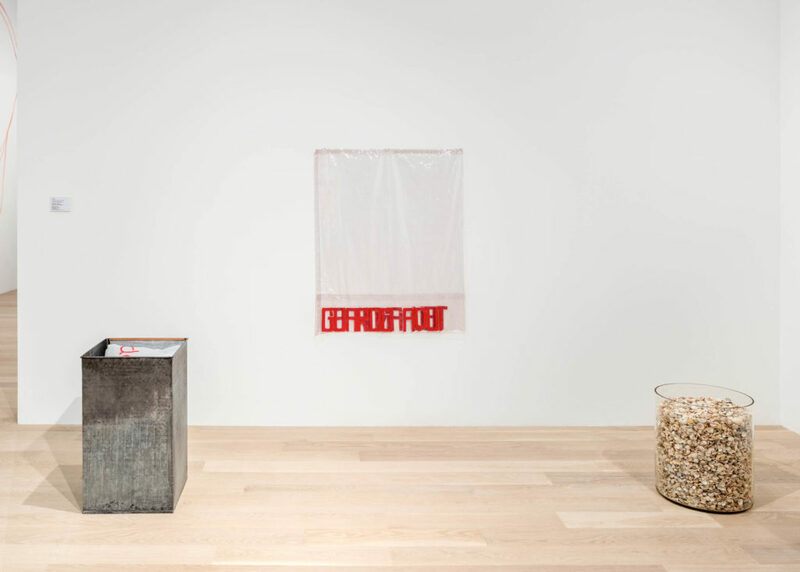 This presentation examines an important series of works created by Hélio Oiticica at a crucial transformational period in the artist’s development. 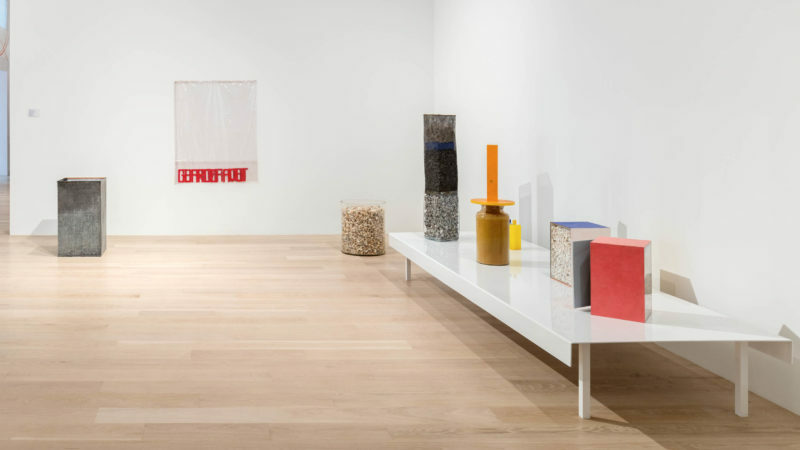 In 1963, Hélio Oiticica, an essential figure in Brazilian postwar art, began to make his “Bólides,” a series of objects, drawing from the language of geometric abstraction, that viewers were invited to physically interact with. The aim was to involve spectators in such a way that the duration of their engagement with the work feel like a substantial and unrepeatable experience. The “Bólides” were made at an important moment in the development of Brazilian art and in the artist’s own trajectory, against a social backdrop in which Brazil’s military regime was becoming ever more repressive, leading to a tumultuous political atmosphere and increased economic disparity. Hélio Oiticica (b. 1937, Rio de Janeiro; d. 1980, Rio de Janeiro) founded, along with his generational peers Lygia Clark, Lygia Pape, and Ferreira Gullar, the Neo-Concrete movement in 1959, using visual geometries as a way of making the spectators aware of their spatial relationship to the artwork. 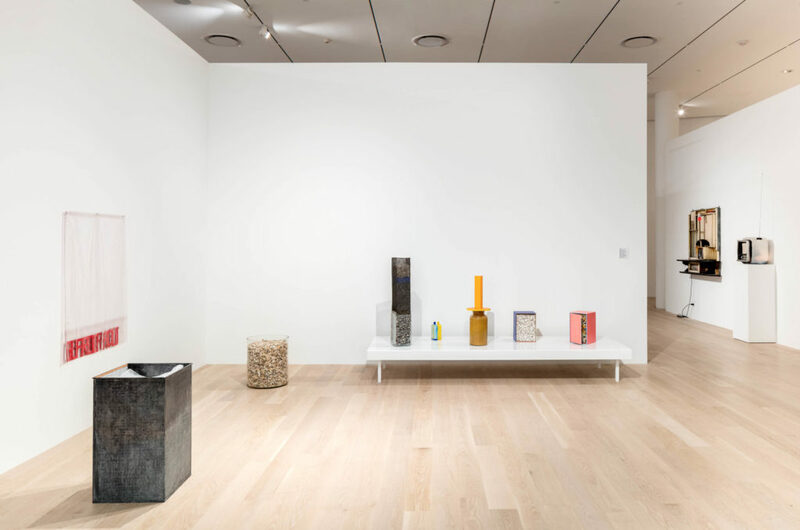 Recent retrospectives of the artist’s work have been presented at the Art Institute of Chicago (2017); Whitney Museum of American Art, New York (2017); Museum of Fine Arts, Houston (2006–07); and the Museu de Arte Moderna do Rio de Janeiro (2002).